"Every day, 200,000 passengers ride an Amtrak or New Jersey Transit train through [the] tunnel under the Hudson River that was badly damaged by Superstorm Sandy," the report noted. 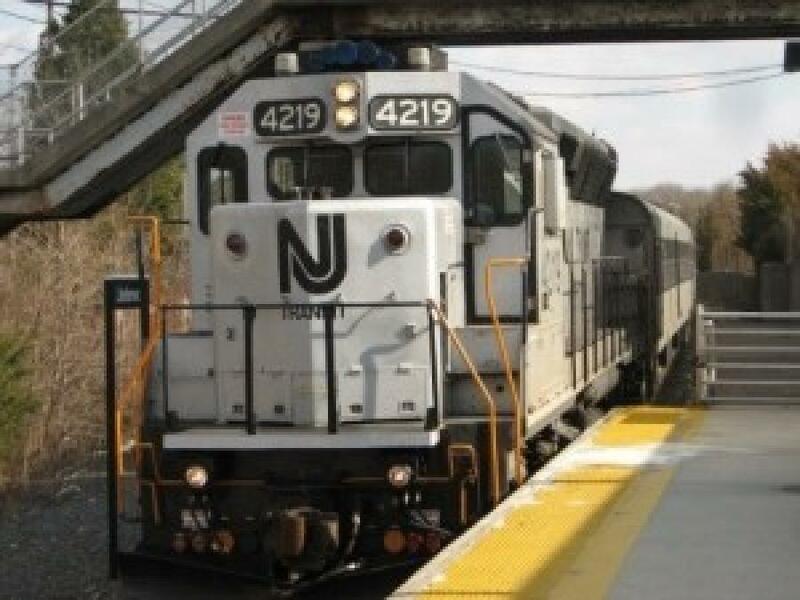 "The tunnel is the only passenger rail link that connects Manhattan … and it also is a bottleneck for the Northeast Corridor running from Washington, D.C. to Boston; by far the most heavily used intercity rail line in the United States." The group noted that because the damage from Sandy cannot be fully repaired without closing down each of the two tubes in the tunnel, the only way to avoid several years of sharply reduced service is to build a second tunnel that could keep full service running while the existing tunnel is repaired — yet it will take several years to construct a new tunnel and full construction cannot start until funding is secured. "Each day that passes without agreement on funding for a new tunnel makes it more likely that a tunnel shutdown will happen first," RPA argued in its report. "This would place enormous stress on the already overburdened transportation network in the Northeast, from interstate highways to international airports." For more information, visit library.rpa.org/pdf/RPA-HRT_Impact_Study_20190225.pdf.